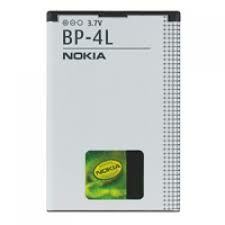 Nokia bp-4l battery is used by various Nokia phones and smart phones. It offers up to 681 hours standby and 14.8 hours of talk time. It can also stand up to 5 hours of video recording, 75 hours of music playback and up to 9 hours of video playback. If you suddenly overused your battery and it discharges faster than usual, you may need to replace your old battery with a new one. 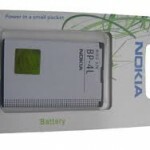 Nokia bp-4l battery can be bought in various mobile phone shops, but make sure to get the authentic one to get the most of your money. E52, E55, E6, E6-00, E61i, E63, E71, 6650T-Mobile, 6760 slide, 6790 Surge, E71x, E72, E72i, E90 Communicator, N810, N810 Internet tablet, N97, and N810 Wimax edition. Once you have your battery, make sure to employ care instructions in order to save the battery life and be able to use it longer. 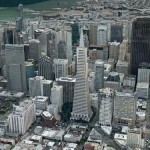 A new battery may require up to three charges before it can gain its maximum charging capacity. First, once you are charging your battery, you may see a note that “charging is complete” even only on the first 15 minutes. If this happens, unplug the charger or remove the battery on the charging device then reconnect again to continue charging. 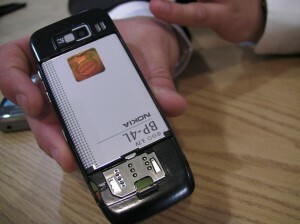 Next, it is also essential to allow the Nokia bp-4l battery to be fully charged and discharged once every 2 to 3 weeks to ensure a longer battery life. However, if you have a Li-lon battery, this may not be required. To make sure that your battery is completely discharged, the phone should turn off by itself while using it. 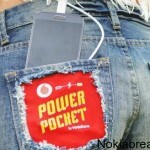 If you plan not to use your phone for a long time, remove the battery and store them separately in a cool, dry place. Leaving the battery in the device without using it may cause the battery to wear faster. But make sure to never use your device while the charger is connected to avoid overuse of the battery. 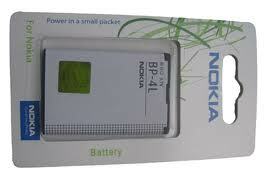 Lastly, you should recharge the battery again after a long storage because the Nokia bp-4l battery eventually discharges when not in use. 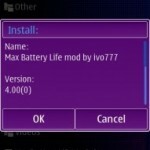 hey, does it support on Nokia 500 belle. ?